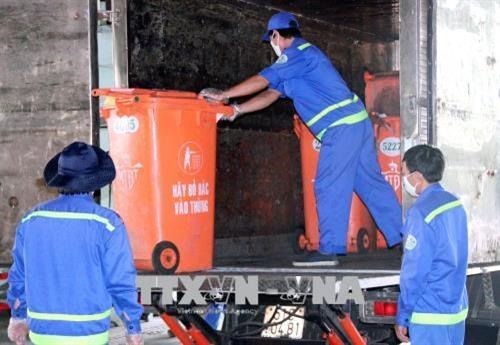 HCM CITY – The HCM City Department of Natural Resources and Environment is seeking investment for waste treatment facilities to be located in Củ Chi District. The city treats 8,900 tonnes of solid waste per day, with around 69 per cent buried, according to the department. Every day, it also treats 1,500 tonnes of industrial waste, 374 tonnes of hazardous waste and 22 tonnes of medical waste. At a meeting held yesterday, city officials said they were seeking funds for two waste-to-energy projects for solid waste by 2025 to be located at the Phước Hiệp solid waste treatment complex in Củ Chi District, located 40km from the city. The expected processing capacity is 2,000 tonnes per day. The city is also planning to seek investment for an industrial/hazardous waste treatment project at the Phước Hiệp solid waste treatment complex that would use plasma burning, with expected capacity of 200 – 500 tonnes per day. In addition, the city wants several discontinued waste burial sites to be repurposed as other facilities such as commercial centres, housings and parks. The city said it would offer preferential policies to investors, such as 70 per cent reduction of land rent, land for infrastructure, price support for energy pricing, support of loan interest, and favourable tax policies. The development of Việt Nam’s environmental industry faces many problems such as the small scale of environmental service businesses, limited research in environmental technologies, and lack of awareness about the importance of environmental protection, according to the Ministry of Investment and Planning. 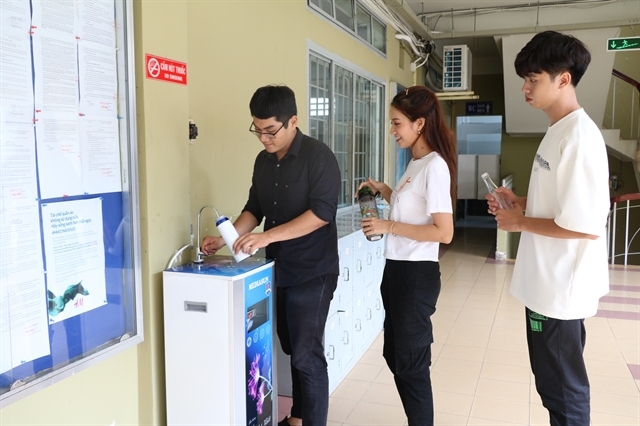 A survey by the ministry found that 22 per cent of 357 Vietnamese firms have invested in environmentally friendly technology.